There are no federal health standards for school air, but here are five simple checkpoints for problems. Seeing or smelling mold is a trouble sign which must be addressed immediately. Cleaning it is insufficient, experts say. The moisture source must be found and eliminated. Check for dust — a potential asthma trigger — under lockers, in room corners and on top of bulletin boards. In a New York Health Department survey, 99% of elementary schools reported dust or reservoirs of dust in classrooms. Any signs of insects or rodents are also a red flag for unhealthy air. Harmful exhaust fumes can enter school buildings from buses and cars sitting outside schools with their engines idling. Fumes can enter through school doors and windows or via building air intakes. Papers or books can block vents for classroom heating and air conditioning units, reducing air flow and possibly causing condensation, which can lead to mold. In portable classrooms, heating/AC units should remain on. Teachers sometimes shut them off to cut noise, but this limits fresh air and reduces air quality. 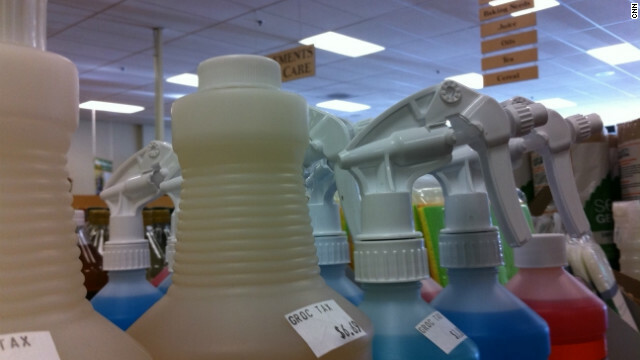 Check whether the school district uses certified green cleaning products and teaching supplies. 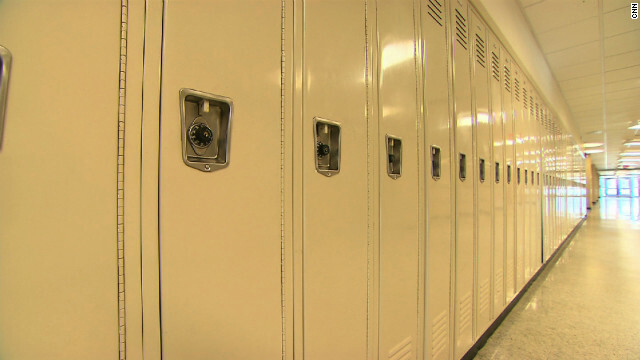 Also ask whether the school district is buying pressed-wood furniture that contains formaldehyde, which can trigger asthma and is considered a possible carcinogen. 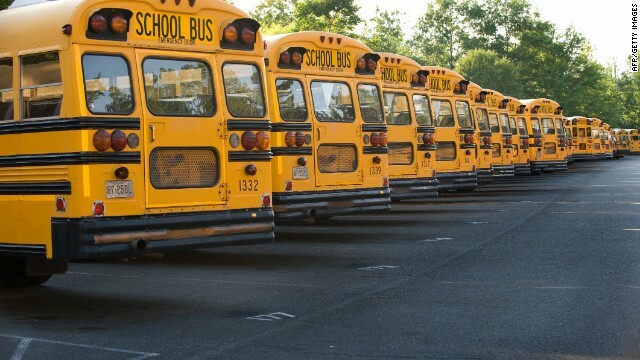 (CNN) — As a third-grader in Winsted, Connecticut, last year, Matthew Asselin was sick — a lot. 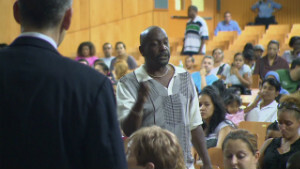 He was lethargic and plagued with a persistent wet cough, respiratory infections and painful headaches. Melissa Asselin home schools her son Matthew, 9, after she concluded his school was making him sick. About one in 10 children in the United States now has asthma, which causes them to miss an average of four days of school a year, according to the Centers for Disease Control and Prevention. Dr. Santilli says about 20% to 30% of people are susceptible to mold or dust, which triggers an allergic reaction. The resulting symptoms can include itchy eyes, runny nose, coughing, headaches, fatigue, even memory problems and slowed thinking. 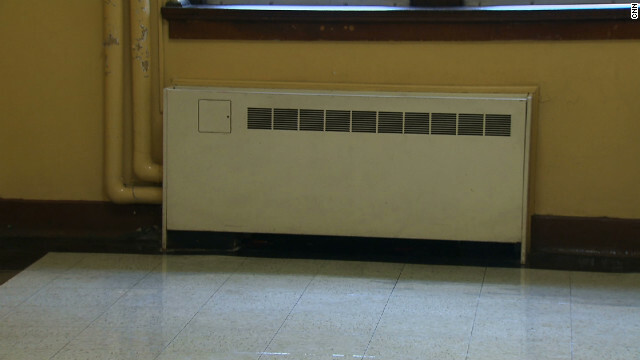 Researchers and others who follow the issue say school air problems have probably been exacerbated in recent years by funding cutbacks that have resulted in less money for building upkeep and maintenance. In Reading, Pennsylvania, the school board cut $18 million from the 2011-12 budget — more than $1,000 per student — which left acting Superintendent Drue Miles with little money to fix problems among aging buildings. At Reading’s Southern Middle School, for example, water pours into an upstairs classroom through holes in the roof when it rains. There’s no money to replace the roof, only patch it, Miles said. “The buildings continue to deteriorate, and we only have a small amount of dollars to spread to do just some minimal things,” Miles said. Kids aren’t the only ones affected by school air. Joellen Lawson was a special education teacher at a Fairfield, Connecticut, elementary school so plagued with mold that it robbed Lawson of her health. Officials finally decided to tear it down and start from scratch, costing the district more than $20 million. “I’ve never recovered fully, and I’ve also never had a pain-free day,” said Lawson, who is on permanent disability with a host of ailments including chronic obstructive pulmonary disease, a condition that has left her with 50% of her lung capacity. According to a survey of teachers in the nation’s capital, two-thirds reported air quality at their schools of either fair or poor. More than half of Chicago teachers responding to the same survey also reported fair or poor school air quality. More than a quarter of Chicago teachers surveyed said they had suffered adverse health effects because of the school environment; a third of the Washington teachers also reported these adverse health effects. Tests this fall at Matthew Asselin’s school, Hinsdale Elementary, showed elevated levels of mold in the gymnasium/cafeteria and two other areas, and the school district spent $16,000 for a thorough cleaning. 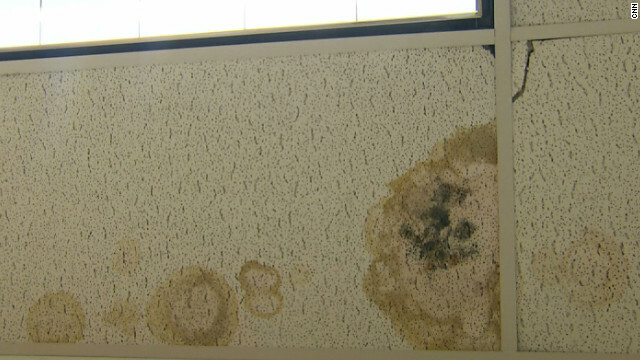 The school board is also considering whether to close the school temporarily to replace a leaky roof and make other repairs. Matthew’s parents aren’t taking any chances with their son’s health. They pulled him from Hinsdale. His mother, Melissa, who received her degree in elementary education last year, is now home-schooling the 9-year-old. The change has been a financial burden on the family, but Asselin says she wouldn’t have it any other way. Air Quality Solutions, is providing Classroom Purifiers for local schools. Provide ongoing air and surface purification for all Nursing offices and classrooms, reducing viral and bacteria loads on surfaces , creating a healthier environment with reduced transmition of illnesses. This special program is only available (at this time)to schools located within South Brunswick (Middlesex County) and Franklin Township (Somerset County). For every Home/Office portable Purifier (Pictured above) purchased by a parent, grandparent, relative or guardian of a student in South Brunswick or Franklin Twp, a classroom size purifier will be provided to the local school of their choice. To make a Donation to the Kendall Park First Aid and Rescue Squad, Click on the Donate button below.